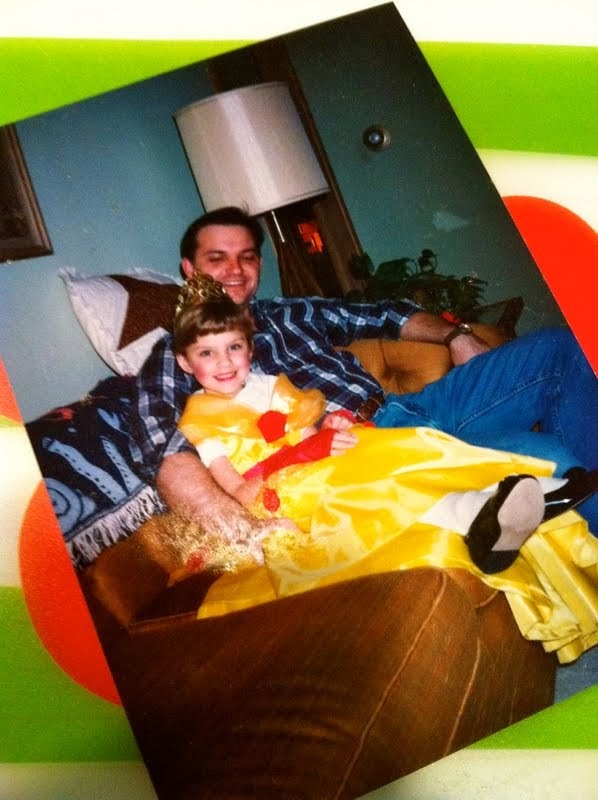 Happy Birthday to the most amazing Dad a girl could ask for! 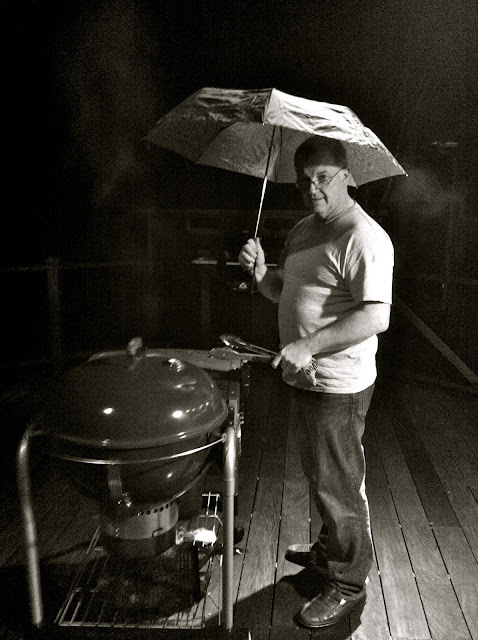 To the dad that has encouraged me to be the best version of myself, who taught me all about cooking (and yes grill in the rain) and who continues to encourage me to go after my dreams. Thank you for being my role model, my biggest supporter, and my shoulder to cry on. Thank you for teaching us that anything is possible with a little hard work and determination and for modeling that throughout our lives. I have put you through a lot over the year, but I wouldn't be the person I am today without you! I love you daddy, Happy Birthday!